Apple is reportedly working with suppliers and manufacturers in China and Taiwan to begin trial production of its next-generation iPad from October, having already placed orders for 1.5 million units in the fourth quarter, the Wall Street Journal reports, citing industry sources. 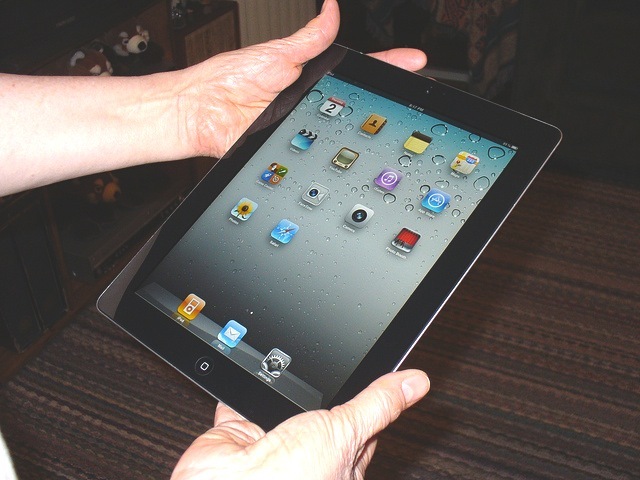 With orders submitted for key components including display panels and processors, likely to be supplied by Taiwanese chip-maker TSMC, Apple is expected to launch what many refer to as the “iPad 3” in early 2012, featuring an improved HD display which is likely to feature 2048 x 1536 resolution. Apple’s suppliers have already shipped small quantities of components for the sampling of the iPad 3. Suppliers said Apple has placed orders for a 9.7-inch screen device. One component supplier to Apple said the company has already placed orders for parts for about 1.5 million iPad 3s in the fourth quarter. The WSJ’s source indicate that suppliers will increase production, trying to improve the yield rate for the new iPad in the fourth quarter, before it launches in early 2012. Apple has already started trial manufacturing its next generation A6 processors, moving the Cupertino-based company away from rival Samsung to a non-competitive vendor. TSMC may be given the go-ahead to mass-produce Apple’s new processor should it be able to manufacture the chips in high quantities with minimum defects. Should the company secure a deal with Apple, the new A6 processor is expected to be ready in the first quarter of 2012, which will then be incorporated into the Cupertino-based company’s new iPad devices. Read next: It isn't necessarily bad to have a steep learning curve, as long as the upside is big enough.